Aegaeus 4.1 is now live! IMPORTANT Revolution Slider security fix. Read the changelog. 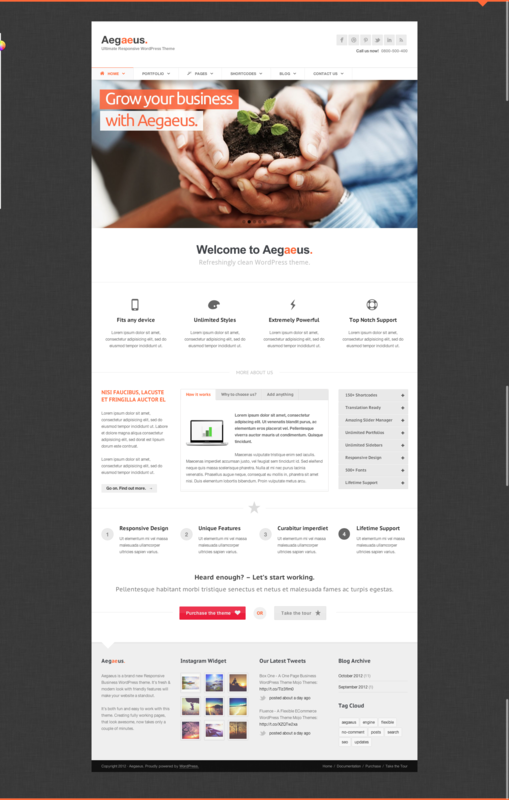 Aegaeus is a brand new Responsive Business WordPress theme. It’s fresh & modern look with friendly features will make your website a standout. It’s both fun and easy to work with this theme. Creating fully working pages, that look awesome, now takes only a couple of minutes. WordPress 3.8+ Ready. 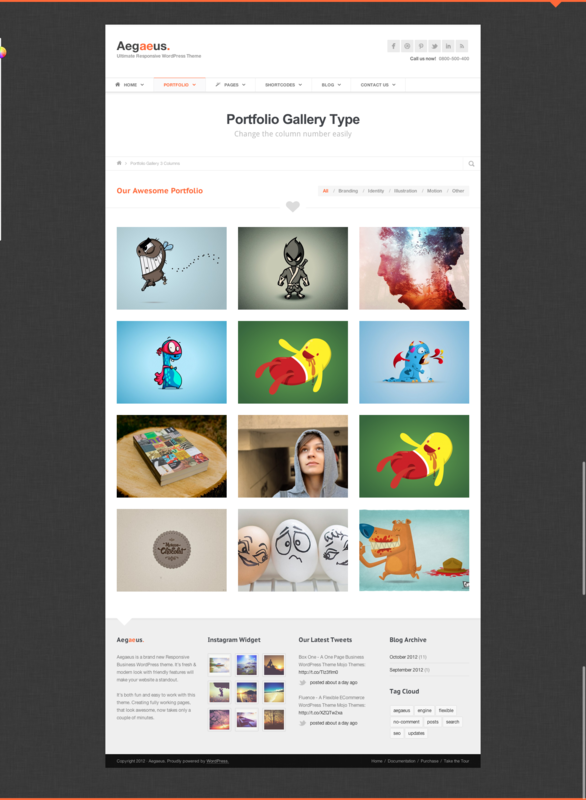 As this is a multipurpose theme, you can create blog, portfolio, any kind of business, actually anything you can imagine. 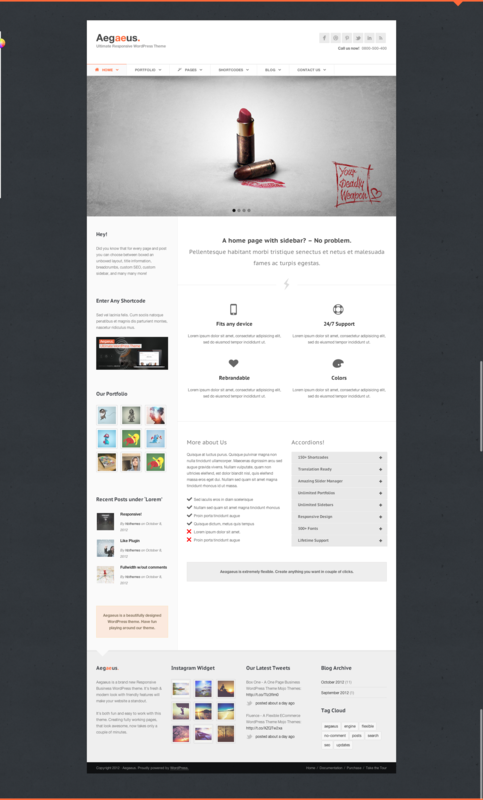 This theme introduces some spicy details which will make your website unique and really notable. Unlimited Colors. Aegaeus comes with unlimited colors, including many customizable details, you can be sure your website will be one and only. All styles are CSS3 only, which makes them load ultra fast. No images that slow down your site are required. Translation Ready. We have made every possible detail translation ready. The documentation features a video tutorial on how to translate the theme in no time. The theme is already translated to English, French and Dutch. Officially supported by WPML Plugin. 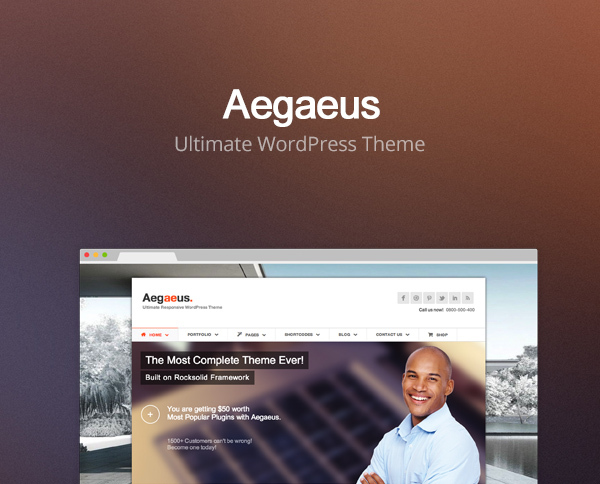 Aegaeus is officially supported by the WPML plugin. It comes with predefined language selector in header area. You can use other multilingual plugin as well, like qTranslate or similar. Automatic plugin installation and recomendations. Aegaeus is smart. It suggest you which plugins to use for best experience. It comes with automatic Revolution Slider plugin installer. How awesome. RTL Ready. 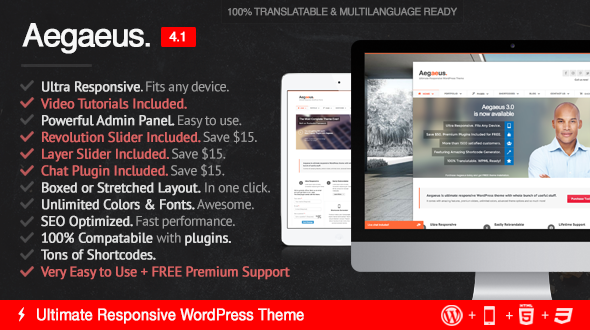 With the version 1.2, Aegaeus theme 100% ready for RTL websites. SEO Ready. SEO is a very important part of website building, so we have optimized our theme with it. You can use your WordPress settings for the SEO . You can customize your website meta values for all posts and pages at once or you can customize these values for every post or page individually. This makes Aegaeus so powerful. If you prefer SEO plugins like the one from Yoast, our theme is 100% compatible with them. Unlimited Sidebars. Another awesome feature Aegaeus supports is generating unlimited number of different sidebars. Creating, editing or deleting sidebars is done in our Theme Options Sidebar Section on a simple click. 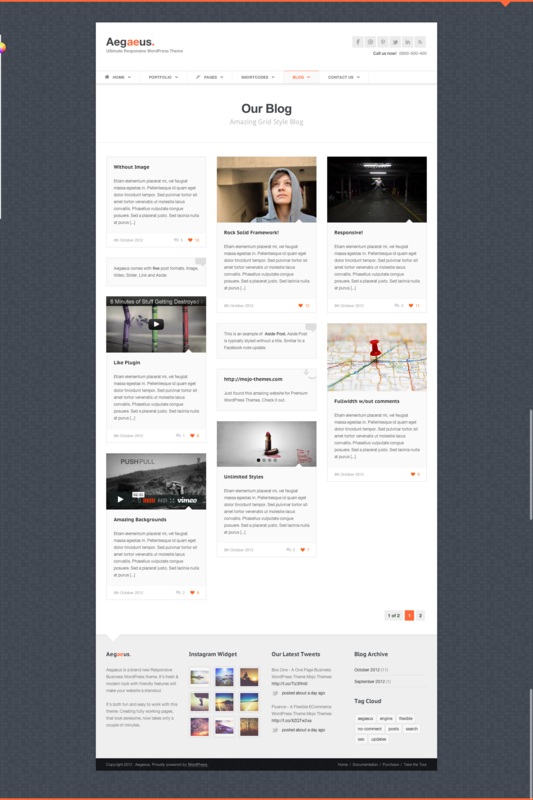 Every created sidebar appears as a widgetized area, along with the Footer area, and the integrated Default Sidebar. Shortcode Generator with tons of Shortcodes. Building complex pages has never been easy, especially when the theme features tons of shortcodes. So we made it easy by implementing a Shortcode Generator which makes managing shortcodes incredibly simple. The documentation features a Video tutorial on how to use the shortcode generator, but also a list of shortcodes and it’s proper usage. Happy days! Premium Sliders Included. Aegaeus comes with amazing sliders, including premium Revolution slider. Amazing Widgets. Aegaeus theme comes with a bunch of custom widgets. Share your Instagram, Flickr, Twitter, Pinterest or Dribbble profile with a few clicks. These are just a few of many other widgets. Page Templates. We have made it easy to create a bunch of different pages by including a lot of amazing page templates into Notable. 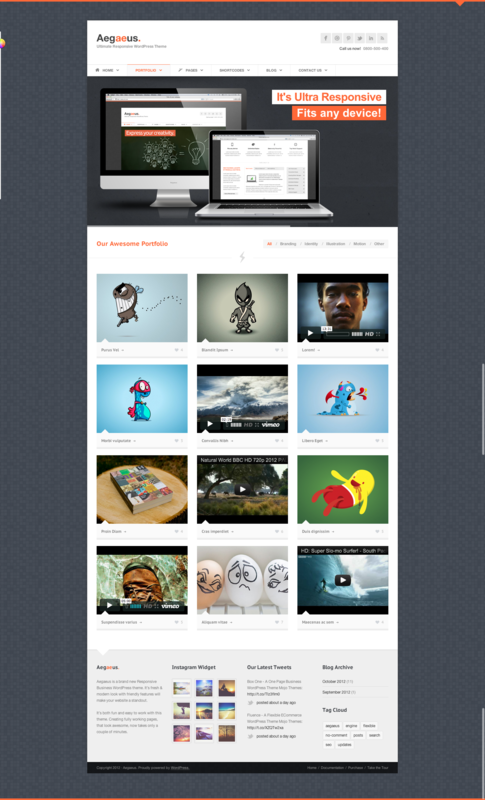 These theme will help you transform your website into a cool and amazing thing. You can style every template, choose whether it has breadcrumbs, custom titles and descriptions, backgrounds, sidebars and more. MailChimp Newsletter Ready. 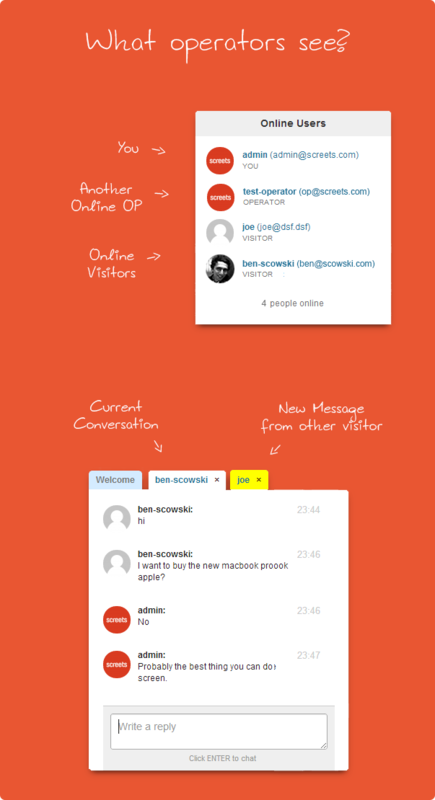 A very cool Aegaeus feature is the Mailchimp Newsletter Sign Up shortcode and widget. 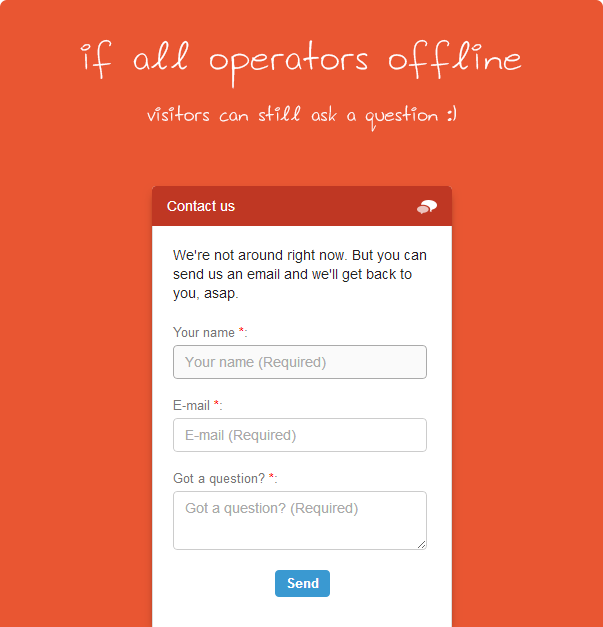 They transform the default Mailchimp Sign Up form into a stylish and attractive piece of a page. Not only it’s unbelievably simple to create, but there’s a video tutorial on how to create it properly. Documentation. There is an extensive documentation included in this theme. It explains how to create and manage every detail we have implemented. Not only there’s written explanation, but there are many video tutorials where you can see our theme in action. View online documentation here. Whole bunch of already created pages. Aegaeus comes with whole bunch of pages, more than 150 pages, portfolio items, posts, sliders, galleries and so on… Basically everything you see on demo is INCLUDED! Import demo contents in less than a minute! Boxed, Boxed Attached or Stretched Layout. Left or Right Sidebar for each page/post. And whole bunch of variations and other pages. Trusted by over 1500+ customers. Purchase the theme today and get free theme installation! Perfect if you are new to WordPress. How to install Revolution Slider? How to put icon in top menu? When you download the theme from MOJO, you will get an archive file in .zip extension. If you are using Windows you need WinZip or similar tool to unpack the archive. If you are using MacOS, double click on the archive file, and the archive will be unpacked in same folder, and you should see Aegaeus_1.0 folder. There are two ways to install the Aegaeus theme. 1. Connect to your website host, using some of many FTP clients, for example FileZilla. 1. Open your WordPress dashboard. 2. Go to Appearance > Themes. Click Install Themes tab, located at the top of the screen. 4. Choose AegaeusWP.zip from the zip that you have downloaded from MOJO. The documentation is packed with the theme - in folder Documentation in archive file which you download from MOJO Themes. Step 1. Log into your WordPress Admin area. Make sure Aegaeus theme is installed. Step 2. Look down the left hand column for Plugins and then click on the word Plugins. Step 3. Just to the right of the title (Manage) Plugins. you can see a button marked Add New, click this button. Step 5. Select revslider.zip from Aegaeus_1.1 / Revolution Slider folder. Step 6. Install & activate the plugin. If you ever experience slight upload problems, simply use an FTP program to access your blog, then browse to /public_html/wp-content/plugins and upload the unzipped slider here. Then check out the Plugin page and activate the plugin. 1. Open your WordPress Dashboard. Make sure that, Aegaeus theme is installed and activated, also make sure you have Contact Form 7 installed and activated. 2. Click Settings on your left dashboard sidebar menu. 4. Click WordPress Import and install additional plugin if needed. 6. Check to upload all content. Here is a video instruction if needed. If you need help, feel free to contact us. We can install the demo content for you. 1. 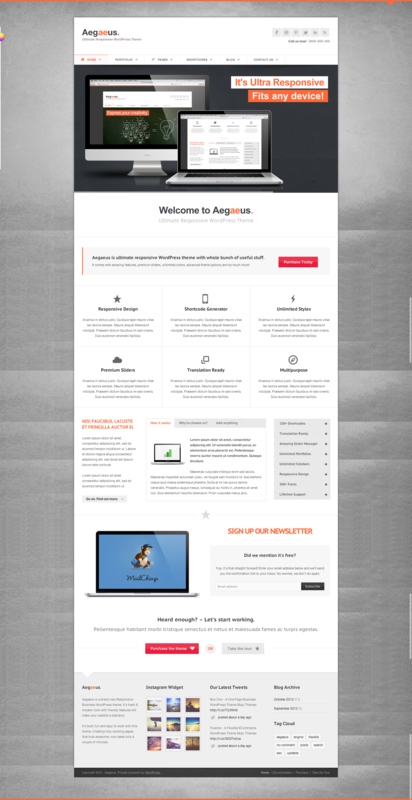 Make sure you have installed Aegaeus theme. 2. Make sure you have imported Aegaeus XML file. 3. Install Revolution Slider plugin. 4. Go to Revolution Slider in WordPress Dashboard. 5. Create a new slider. Fill in the basic details (Title and alias). For alias type homeslider. 7. Click on your newly created slider name. 8. At the bottom, you should see Show Export/Import button. 13. Go to Edit Slides and you should see imported slides. 14. If you have used alias homeslider, the home page slider should be now visible on your home page. 3. You may also want to increase your max post size. Look for this line in your php.ini file “post_max_size” and increase it as well. 4. Save the changes to the file inside your wp-admin directory. A better way (and if you do not want to mess up with code) is to use FTP to install the theme. Check out : How to install the theme? If you are getting this error, then you did not install the Revolution Slider plugin. 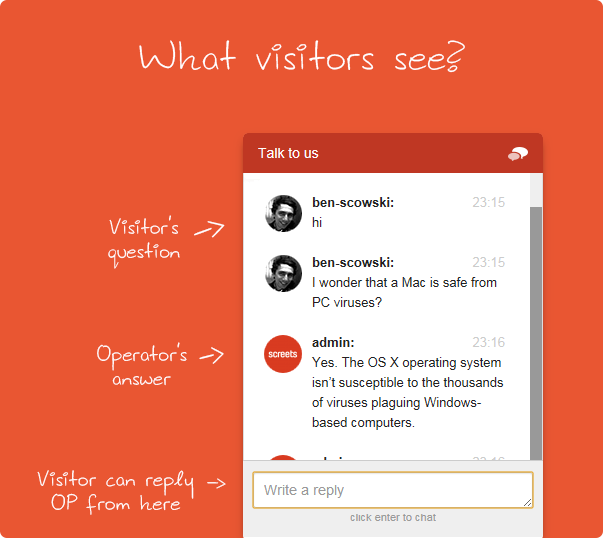 Please have a look at How to install Revolution Slider FAQ. If you are getting this error after activating the theme, you probably have old version of WordPress which does not support wp_get_theme() function. Please upgrade your WordPress to the latest version.